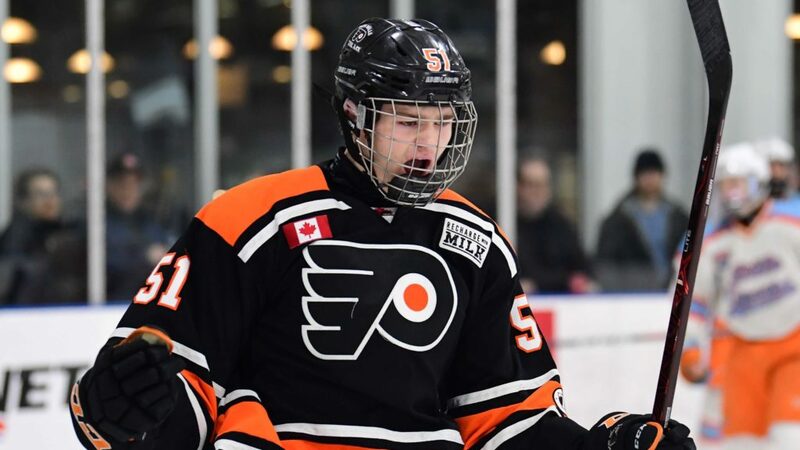 Kingston-The Ontario Hockey League in association with the Kingston Frontenacs Hockey Club today announced that 15-year-old forward Shane Wright of the OHL Cup Champion Don Mills Flyers will be the first overall pick in the 2019 OHL Priority Selection presented by Real Canadian Superstore. 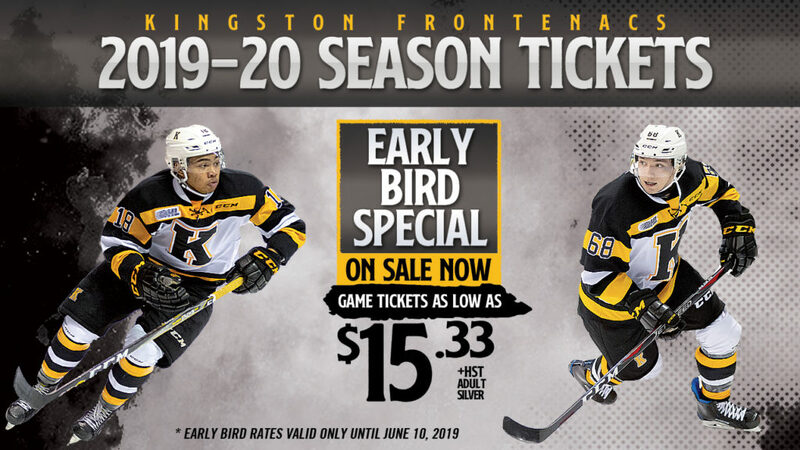 Wright is the 2019 recipient of the Jack Ferguson Award presented annually to the player selected first overall in the OHL Priority Selection. The “Fergie” recognizes the dedication and contributions made by Jack Ferguson during his 25 year association with the OHL, first as a scout with the Ottawa 67’s and followed by his appointment as head of the OHL’s Central Scouting Bureau in 1981 as its Director of Central Scouting. 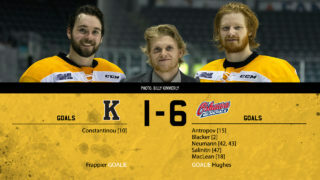 Previous winners include Connor McDavid (Erie Otters 2012), Aaron Ekblad (Barrie Colts 2011), Steven Stamkos (Sarnia Sting 2006), and John Tavares (Oshawa Generals 2005). 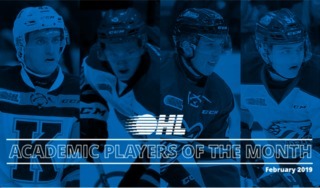 Wright is the first Kingston Frontenac and third franchise player to receive the award. Drake Berehowsky received the award in 1988 as part of the Kingston Raiders and Bryan Fogarty was the recipient in 1985 with the Kingston Canadians. 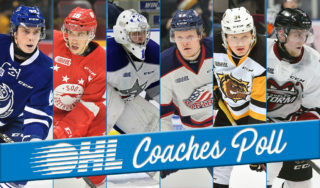 Wright will be a feature guest on the live 2019 OHL Priority Selection Draft Show presented by Real Canadian Superstore beginning at 9:00 am on Saturday April 6, 2019. 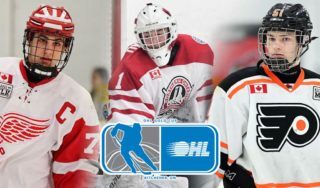 The draft show along with live results feed will be available at www.ontariohockeyleague.com. 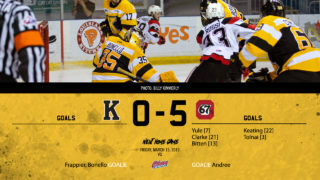 For the twelvth straight year, media and fans can watch the first three rounds live online with host Terry Doyle who will be joined on set by Darrell Woodley and Tim Cherry of OHL Central Scouting to provide analysis, interviews, and video footage of the next wave of OHL stars.